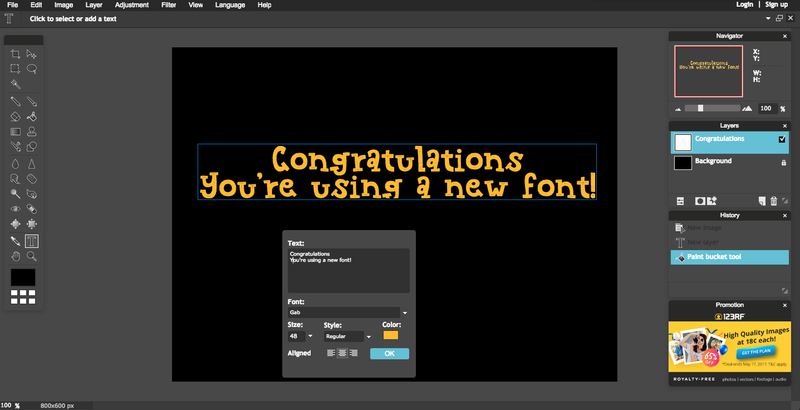 Have you ever wondered how to use your own fonts in Pixlr Editor? Or have you always felt as if the existing choice of fonts available on Pixlr are not enough to satisfy your creative needs? Note: These instructions only apply if you are an OS X or Windows user. 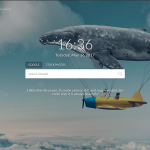 You would not be able to use custom fonts on Chromebooks. You can find a detailed explanation here. 1. Go to a font site and download the font you want! For this tutorial, we will use our sister site TheHungryJPEG’s freebie of the week (because it’s free! ), just click here to access it and download it. Follow this tutorial to install the font if you’re a Windows user. Follow this tutorial to install the font if you’re a Mac user. That means turn it off and on again. 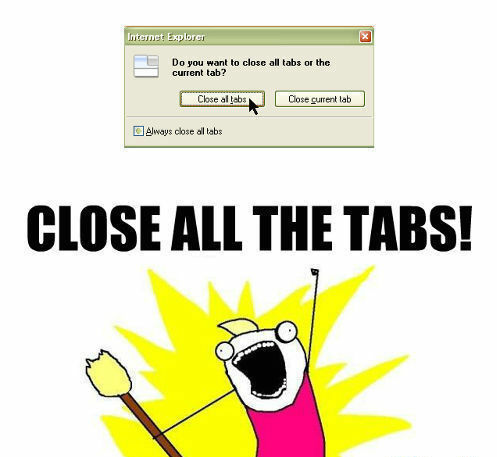 And yes, that means you close ALL THE TABS, the entire browser has to be turned off and on once more. 4. Launch Pixlr Editor and test the font! 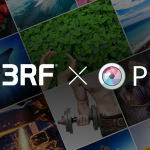 Click here to launch Pixlr Editor. 5. Have fun and enjoy your new fonts!